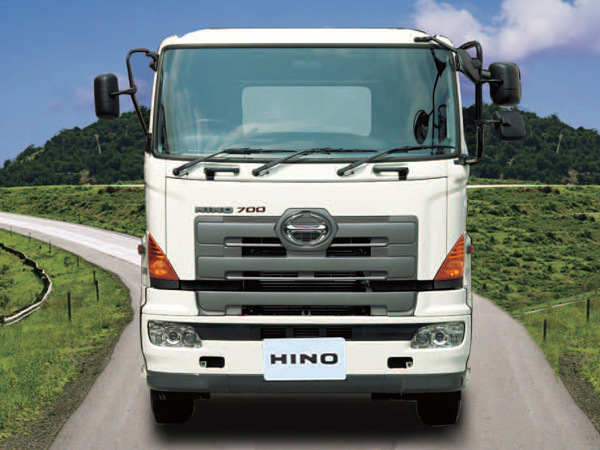 "Hino 700 Series - Heavy Commercial Vehicle"
The engines for the Hino 700 Series are engineered to provide Earth shattering power, & yet produce the lowest possible emissions. Common rail fuel injection systems scale the boundaries in reducing pollution, & providing fuel economy for the trucks that move your business. 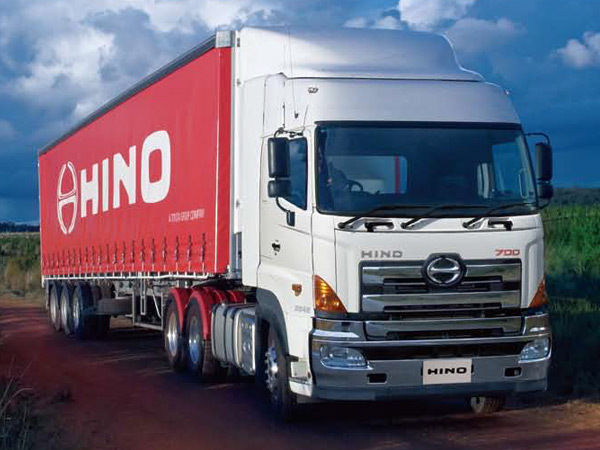 The Hino 700 Series is the pride of Hino. Built only with the strongest materials, the frame & leaf springs are specially designed to offer the best loading efficiency. Both lightweight & durable, this truck responds to the most discerning owner's expectations. Hauling your way to success has never been easier. 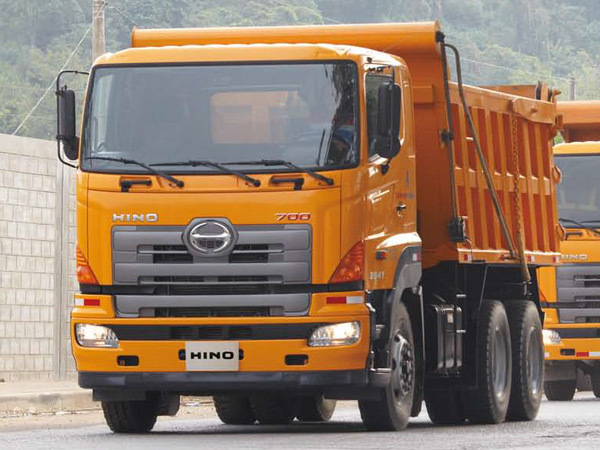 The Hino 700 series is designed to provide pervasive safety, & comfort. Decked with an excellent field of vision & a roomy plush interior to minimizes fatigue after long hours, comfort is a natural extension of the Hino experience. A full-flat seat & bed for resting, completes the picture, stressing Hino's pursuit towards keeping your drivers well rested & alert. 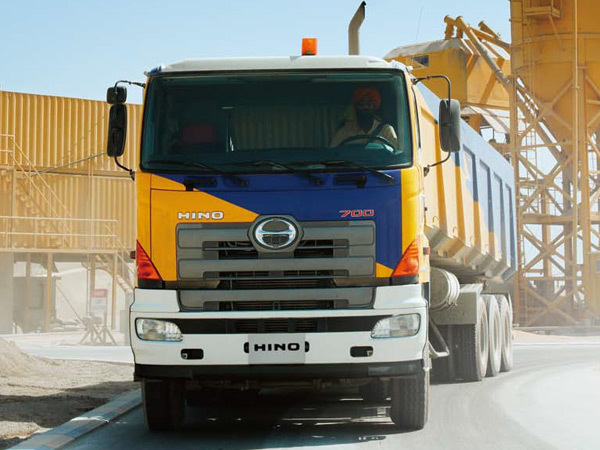 The Hino 700 series incorporates an EIGS (Emergency Impact Guard Safety) cab for complete safety. Shock absorbing steering columns, side intrusion bars & collapsible steering wheels minimize occupant injury in the case of an accident. During collisions, a Frontal under-run protector prevents passenger cars from submarining under the cab.